Immediate Availability - Call 815.838.9497 Extension 114. Click Here For Hangar Lease Information. All rates predicated upon signed storage agreement, current insurance certificate, compliance with rules and regulations. Rates are reviewed and adjusted annually. 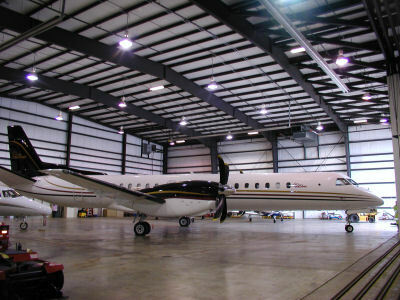 Click here for Executive Terminal Hangar Lease information.